Are digital technologies, global development, urbanization, and industry disruption presenting your business with unprecedented challenges? Do you feel ill-equipped to face this level of disruption and volatility? Drawing from his bestselling book The Disruptor’s Feast, Frits van Paasschen gives a unique look into the trends that are shaping the world of the future, and provides a guide on how to avoid being eaten alive in a world that is changing exponentially today. In this keynote, Frits will reveal what individuals and organizations can do to prepare for this change and how to stay relevant in a tumultuous environment. Are you drowning in data and searching for some wisdom to help negotiate your business through this hyper-connected, competitive world? Is your business being overwhelmed by technology and disruption? 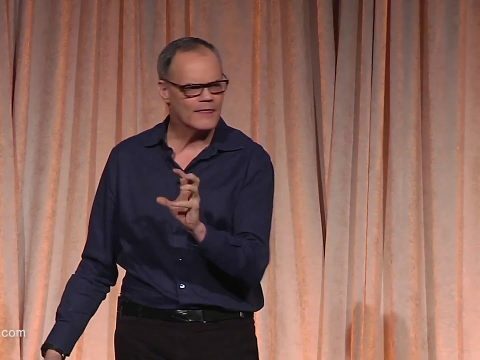 In this lively and intimate talk, Frits van Paasschen draws on his experience as a global business leader to offer organizations advice on how to prepare for, and even thrive in, this exponential age of disruption while inspiring change and instilling hope in his audience. Is your organization stuck on an issue? Would you like some guidance to find answers to your newest challenges from a seasoned veteran? 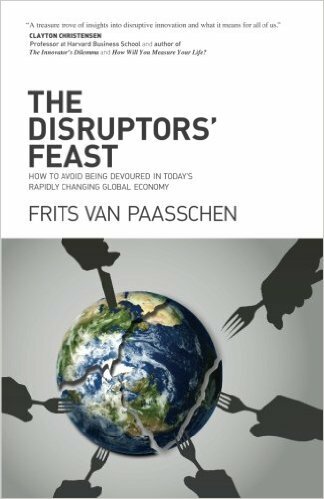 Frits van Paasschen is a seasoned global executive and the author of The Disruptors’ Feast. His thirty years of experience inside global companies have afforded him a unique perspective on the current trends that are impacting your business. In this highly customizable presentation, van Paasschen will share his deep understanding of the forces that are disrupting the status quo to advise your business or organization on how to evolve and thrive in a changing environment. Frits van Paasschen is a seasoned global executive and the author of The Disruptors’ Feast, an Amazon best-seller. 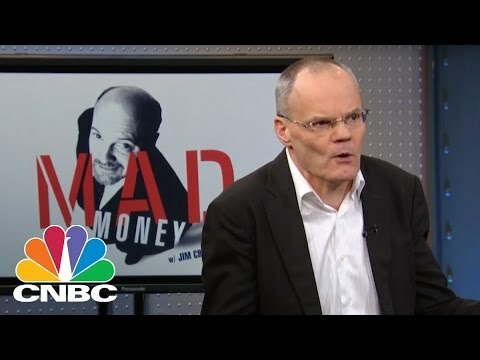 His thirty years of experience inside global companies affords him a unique perspective on the trends that are reshaping the global economy. Frits shares his deep understanding of the forces of disruption to help businesses thrive in times of accelerating change. 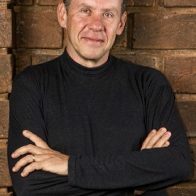 Frits is a frequent keynote speaker and advisor with a focus on disruption and strategy. He serves as an Advisor for TPG Capital, The Red Sea Project in Saudi Arabia, and The Indian School of Hospitality. 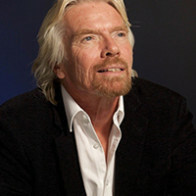 He also serves on the Board of Directors for two public companies, Williams-Sonoma and Royal DSM. 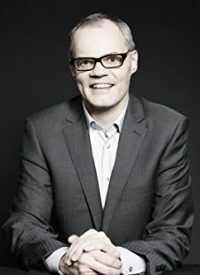 Frits became the Chairman of Convene after serving on the Board, and he is an investor and Advisor for citizenM Hotels. Frits spent more than a decade as a Fortune 500 CEO, first at The Coors Brewing Company and then at Starwood Hotels and Resorts Worldwide. He also held several management positions at Nike, ultimately becoming Nike’s President of Europe, Middle East, and Africa. Prior to joining Nike, he worked in finance in Disney’s Consumer Products Division. His career began at The Boston Consulting Group and McKinsey & Company, where he primarily served retail and consumer clients. Frits has been a Non-Executive Director at Barclays, Jones Apparel, and Oakley. 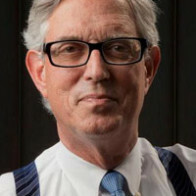 Frits has also served on numerous other boards: Apollo Hotels, The European-American Industrial Council (as Chairman), The U.S.-India and U.S.-China business councils, The Ras Al Khaimah Tourism Authority, and The Center for Environmental Leadership in Business at Conservation International. Frits holds a BA in Economics and Biology from Amherst College and an MBA from Harvard Business School. At Harvard, he was a Teaching Fellow in Economics. Originally from the Netherlands, Frits holds dual U.S. and Dutch citizenship. A passionate traveler, he speaks five languages and has visited 115 countries. In his free time, he enjoys endurance sports, including marathons and triathlons. He has been married since 1990 and has three children. Siemens Financial Services, Inc.; DP World; Deloitte Services LP; Rabobank North America; Kemin Industries; the Executive Center for Global Leadership; STR; Sales Hacker: T3 Sixty; The IAMC, and Alvarez & Maral North America LLC. 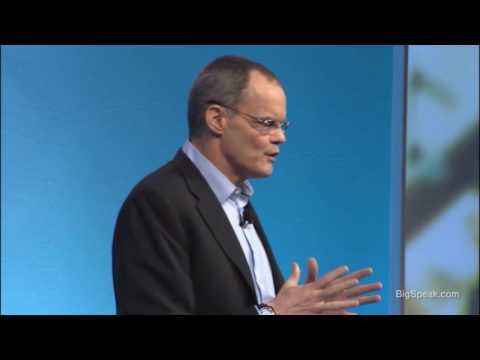 Frits tells a captivating story of how technology and big data have transformed businesses and our daily lives. As CEO of Starwood, Frits had a unique, ringside global view of this continuing phenomenon and offers prescriptions for businesses to succeed in this environment. I would highly recommend Frits as a compelling keynote speaker at any industry conference whose participants are challenged by disruption. Frits served as the anchor for our closing day of content and was one of the hits of the conference. His knowledge and engaging style let to an interactive general session that drilled down beyond high-level trends to identify reasons for those trends and what could happen next. Frits’ unique take on leadership and technology culled from stints as a CEO in two major business classes gave our attendees an honest, sincere—and sometimes humorous—look at how disruptions can affect them on a daily basis. 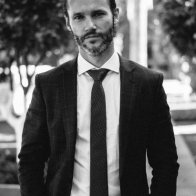 Frits is an extremely engaging and insightful business mind, grounded in years of real-world experience at the highest levels of leadership in global brands. He’s seen the forces shaping global economies first-hand, and brings those insights to life in ways that are very relevant and actionable, including to our audience of venture capitalists and early stage tech company CEOs. Our group left inspired and energized by his wisdom and advice. The conference was a great one this year… the finish with Frits was exceptional. I’ve never heard such a buzz as people left the room regarding his fantastic extemporaneous presentation. In his role as CEO of Starwood Hotels & Resorts, Frits van Paasschen had a prime perch from which to observe the global economy, where he responded to and profoundly influenced how, why, and where people travel for business and pleasure. The Disruptors’ Feast is a fascinating and astute collection of stories and data that explain the unprecedented change and speed necessitated by today’s shifting plates in the geopolitical and technological landscape.